AMD made a remarkably huge splash with its 2nd gen Ryzen parts. Next up were the Threadripper 2nd gen updates. There were rumors abound of all kinds of craziness going in at the time. When AMD dropped the new lineup including the 2990WX clocking in at 32 Cores and 64 Threads, everyone took notice. I think enthusiasts were probably one of the first to salivate at the thought of that many cores in a single consumer/prosumer HEDT CPU. Next up was the fact that TR4 supports the new chips with existing boards with just a BIOS update. Well, kinda as they will work but pushing 32 Cores on a VRM that was designed for 16 means there are some concessions. A little background to this story arrives with the appearance of my 2990WX CPU. I got the CPU in hand and slapped it into my reliable and trusty Gigabyte X399 Gaming 7 board which has run my 1950X without issue for the better part of a year I would say. Well long story, kinda short, the VRM when under render loads would escalate to over 110C in a matter of a minute or less and was simply not feasible for running this new chip. Enter ASUS as I reached out to them to see if they had a solution. Enter the Zenith Extreme Alpha. 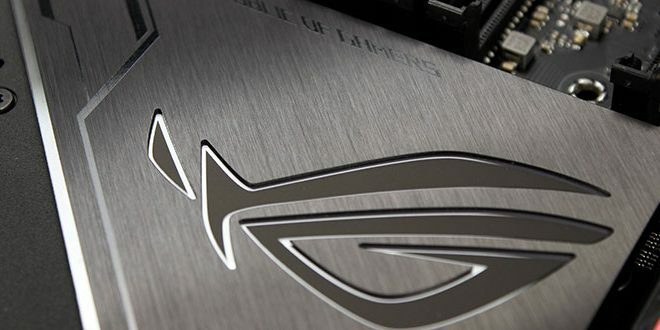 ASUS did not just want to sit by and watch users struggle to get good clocks or be able to heavily load their new beastly chip on an inadequate board. While the Existing Zenith Extreme would do rather well with the 2990WX it was not ideal and VRM temps could cruise into higher than nominal for everyday use when really putting the pedal to the metal so to speak. With that being considered ASUS drew up plans for a new, better Zenith Extreme. 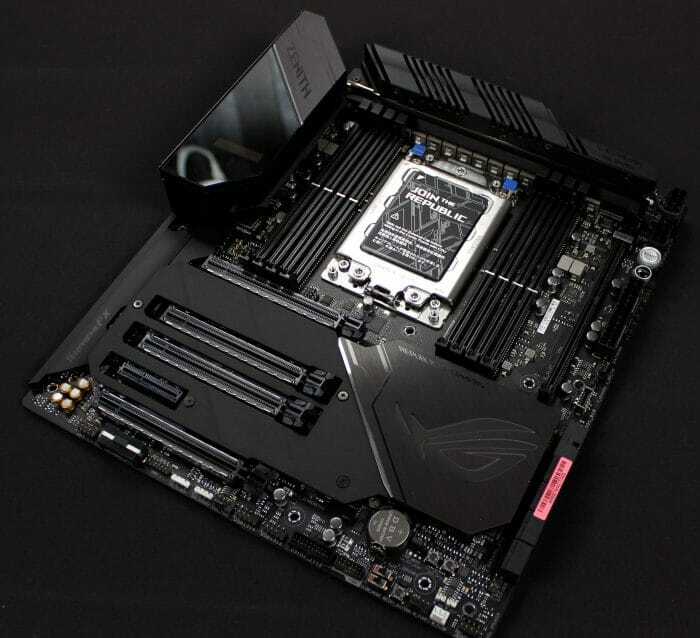 The ASUS Zenith Extreme Alpha, the new top dog for ASUS Threadripper HEDT performance. This board is no joke, while the “Alpha” name may seem a bit extreme or silly, it really is the new alpha in my opinion for anyone looking at Threadripper. The new Zenith features a VRM so large it takes up the entirety of the top of the board going from basically end to end with VRM components. Note *1 Please refer to Memory QVL(Qualified Vendors List) for details. So, now you see that the new Zenith Extreme Alpha has alot going on. Lets open her up and see what the latest and greatest X399 board from ASUS has to offer.